Warning: This post contains spoilers from previous “Game of Thrones” episodes as well as future predictions. The ninth episode of each season of “Game of Thrones” is usually the biggest, most exciting one, and this Sunday’s episode might top everything we’ve seen before. The Battle of the Bastards — the long-awaited showdown between Jon Snow and Ramsay Bolton for control of Winterfell — is going down, and there are certainly going to be casualties. 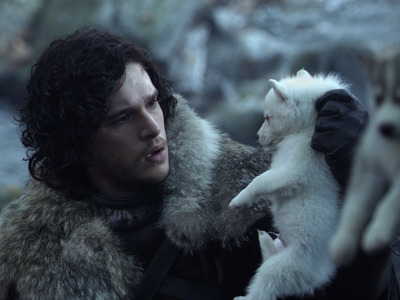 Season six has already seen the tragic ends of two of the remaining Direwolves that the Stark children (and Jon) first got back in the series premiere. Bran’s wolf Summer was devoured by wights while defending his master under the weirwood tree, and Shaggydog was killed by the Umbers when they handed Rickon over to Ramsay. Lady died in the first season, and Grey Wind was killed at the Red Wedding. 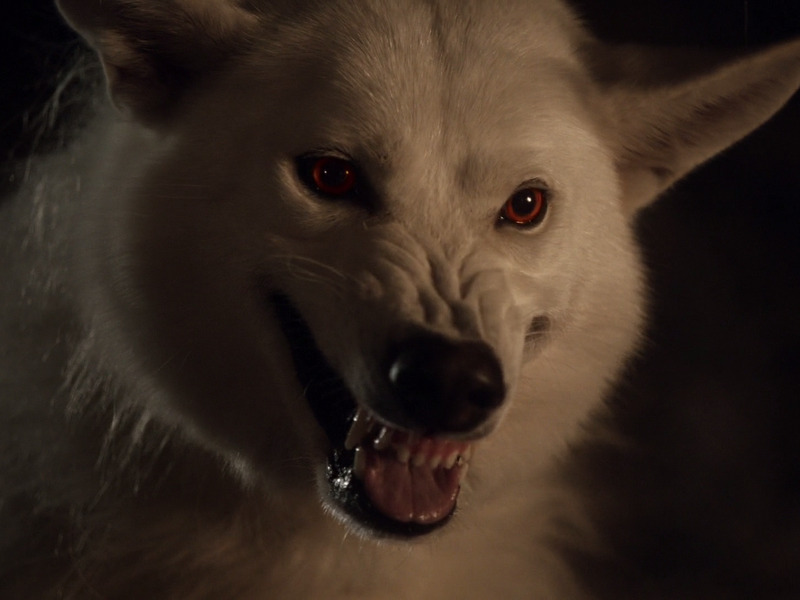 Now, only Ghost and Nymeria are left, but we haven’t even seen Arya’s wolf since she had to release it in season one. HBOGhost about to commit a murder. A thread on Reddit speculating some of the possible casualties from this week’s episode lists Ghost as a likely victim alongside Tormund Giantsbane, Ser Davos, and the giant Wun Wun. It would make sense that some of Jon Snow’s heavy-hitters will die in the battle just to show how dire they are. Maybe they will be killed to show just how screwed Jon and Sansa are — until a certain cavalry force comes riding to the rescue, perhaps? The Battle of the Bastards is going to be the “biggest” action sequence “Game of Thrones” has ever done, according to writer and producer Bryan Cogman. Sunday is assuredly going to be bloody. Let’s hope that Ghost’s white coat stays pristine (or until he tears out Ramsay Bolton’s throat, at least).